Choose which of the following most interests you & want to learn more about! Learn more about our instagram audits, one on one 30 day launch your instagram consulting & Photography & 3 month coaching packages! 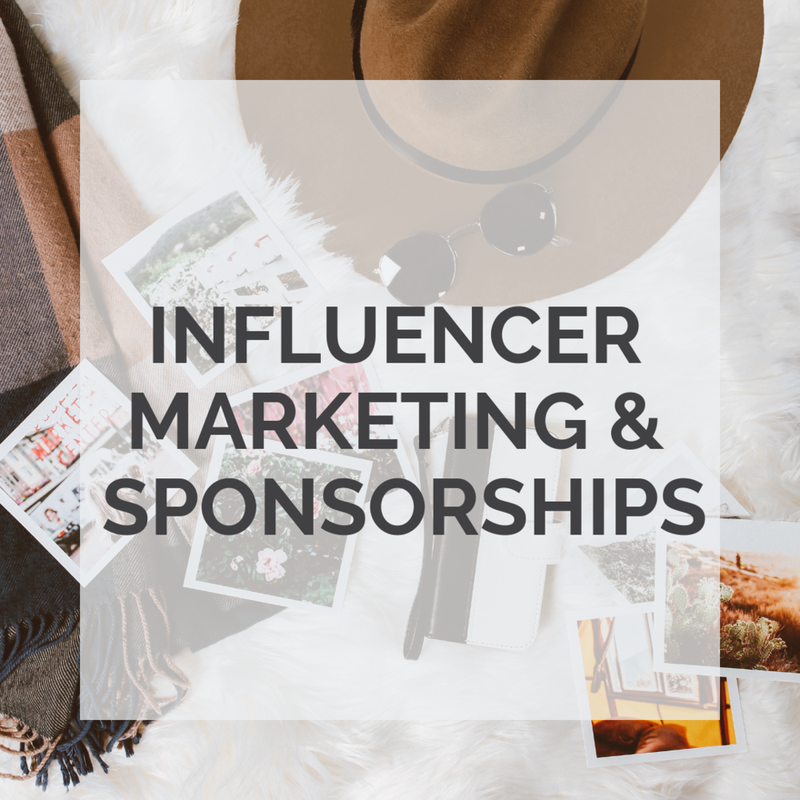 Learn more about finding the right influencers or using TCC to promote your business!